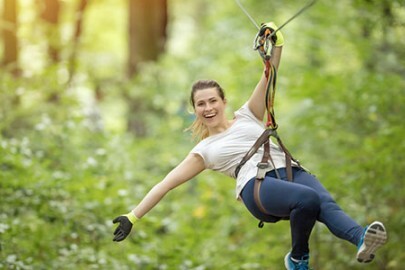 Whether you’re planning a Gatlinburg family summer vacation, a getaway with friends or a romantic weekend, make Brookside Resort your home base for exploring the area. Our best packages and seasonal offers are found right here. Check back often as we add new specials year-round. Save 30% on your stay when you book in advance to enjoy the crisp mountain air in the Smokies! Disclaimer: 2 night minimum. Total value of stay is due at booking. Non-refundable. Not valid on Fridays for weekends of National Holidays, the Fridays in October, Black Friday, the first Friday in December and between 12/24 to 12/31.